AdWords are already a great investment. 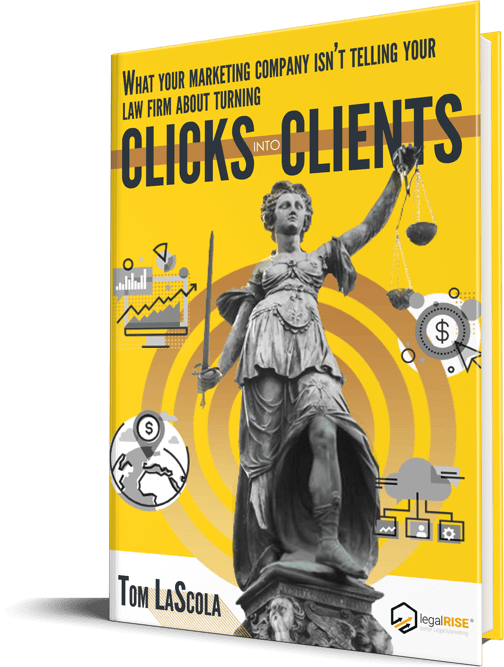 Statistics show your law firm will receive, on average, $2 back for every $1 spent on the platform, so long as your ads are managed appropriately. And now, thanks to recent changes, AdWords is poised to become even more useful. AdWords Extensions is a new program which will offer the opportunity to add a lot more information to each one of your ads. While it’s great to get people to your website, some people just don’t have the time or energy to read it. Some people don’t have the need or the desire to take a deep dive. They want to know you practice the kind of law they need, that you have decent reviews, and that you’re accessible. Some prospective clients will make their decisions a lot faster. And really, it’s even more fantastic to get them on the phone. Or walking through your door. AdWords Extensions can help you do that. Best of all, now it’s even possible to track those conversions as well. While we can’t track every walk-in, we can certainly track everyone who clicked on the extension which noted your offices were 6.1 miles from there location so they could get directions. Phone number extensions. Potential clients can click to call. Extremely useful, since most of your potential clients are going to do their searching from their cell phones. Maps extensions. Users can get info on how far away your offices are, and get directions. If you are comfortable with potential clients texting you, there are extensions which will allow people to do so right from your ad. “Callout” extensions give you the ability to add additional information to your ad. Some good examples might include information on your practice areas, or the fact that you offer payment plans, if you do. Calls-to-action are good for this space as well: “Free consultations” might be enough to entice someone to go ahead and hit the button to call. Any of these features are insanely useful and user-friendly to clients who are in immediate distress and need a lawyer like you as of yesterday. 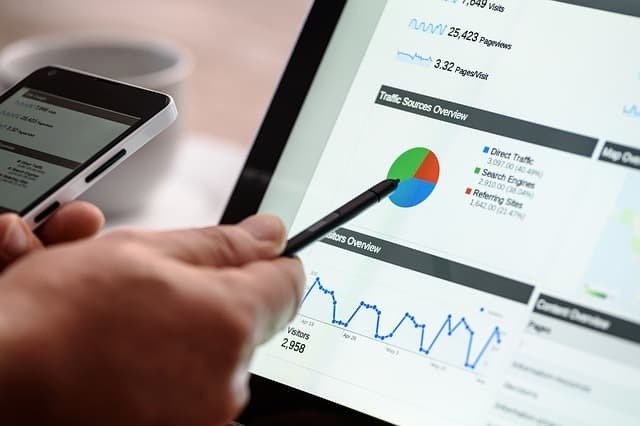 If everything else is going right with your ads, from the quality score to the spends, then you’ll be getting right in front of clients at the exact moment they need you. Almost all extension-based conversions are even more focused than the ones that bring clients to your website. Lawyer keywords are expensive, even if the ROI is great. Extensions are a great way to make sure every single interaction with a potential client counts.